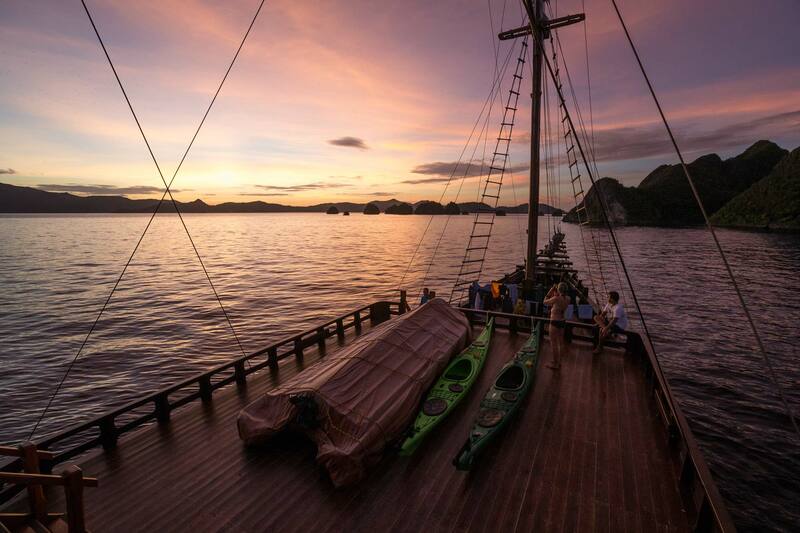 Raja Ampat – Liveaboard 2016 10 Glorious days of kayaking in Raja Ampat onboard a 120 ft Liveaboard. We had a nice mix of divers and kayakers on this trip, which meant that we visited a number of new areas and were the first to kayak in a couple of places. Equator Island was particularly amazing for both groups, the kayakers found an incredible hidden lagoon in which to explore. The lagoon provided a nice little . . .
Continue reading "Raja Ampat – Liveaboard 2016"